I love home baked bread. 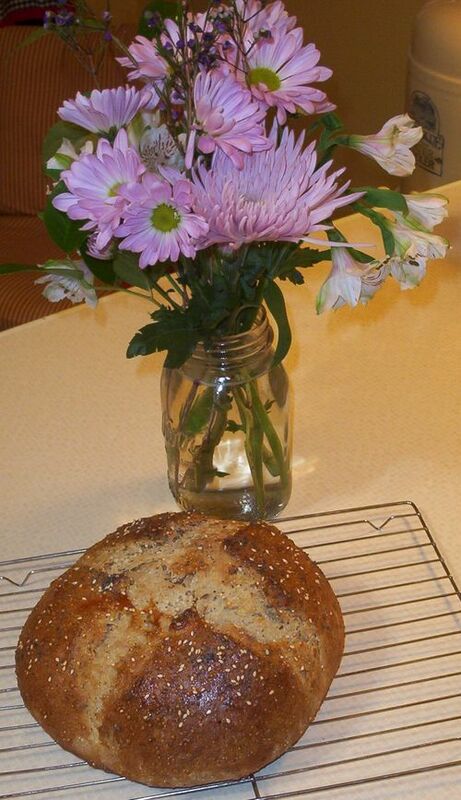 This Psalms Seed Bread is whole grain and wholly yummy! Find the recipe in the "Recipes" section of my blog.